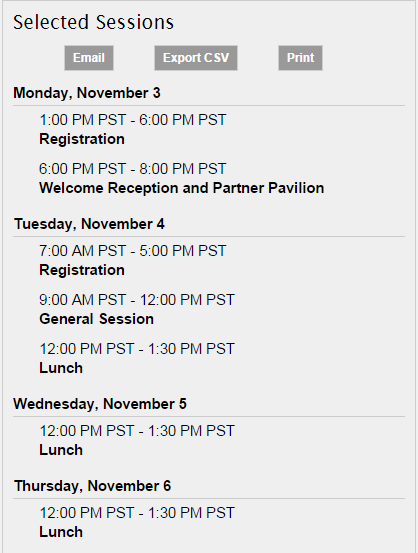 Riverbed FORCE, Riverbed’s exciting new user conference, is coming up. We’re sure you’re getting as excited as we are. But now FORCE wants to get personal with you (but not in that uncomfortable invade-your-personal-space way). We want you to make the conference and experience entirely your own with Agenda Builder. 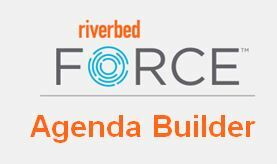 Agenda Builder is a feature now available for Riverbed FORCE that allows you to completely customize your schedule based on the things that are most important to you. When you log on to your Riverbed FORCE account you will see a link to the agenda builder. Once you click on that link, you will see an agenda on your left-hand side. This is the base of your agenda, with registration, the general session, and of course lunch. On the left you’ll see a list of all of the breakout sessions and hands-on labs available to you. Because there are over 60 sessions to choose from, you may want to narrow your options down. You can filter the sessions based on track or start time. But what if you want to see the options for two tracks at once? You can select as many or as few tracks and start times as you want. 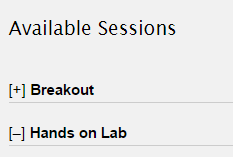 Once you have selected your tracks and start times, you can look at just breakout sessions, just hands-on labs, or both using the collapsible menus. 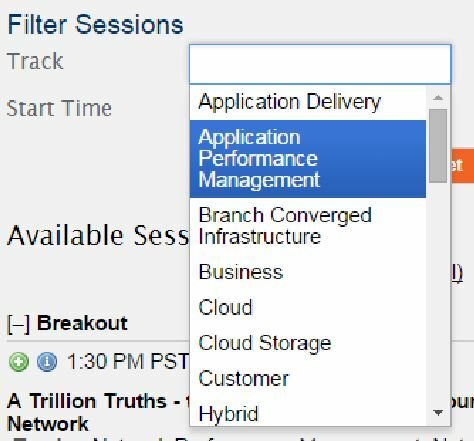 When a session sparks your interest, you can click on the blue ‘i’ above the short description to see more information about it. If it’s a session you’d like to attend, you can add it to your personalized agenda by clicking the green plus sign. 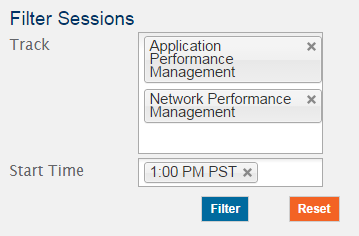 Once you add the session, it will automatically show up in your agenda on the left. Other sessions that occur at the same time as a session you’ve already added become greyed out. You can edit your selections using the red minus signs, and continue adding sessions until you’re happy with your schedule. The best thing is it’s up to YOU. This is YOUR conference. You choose what goes into your agenda and where it goes. 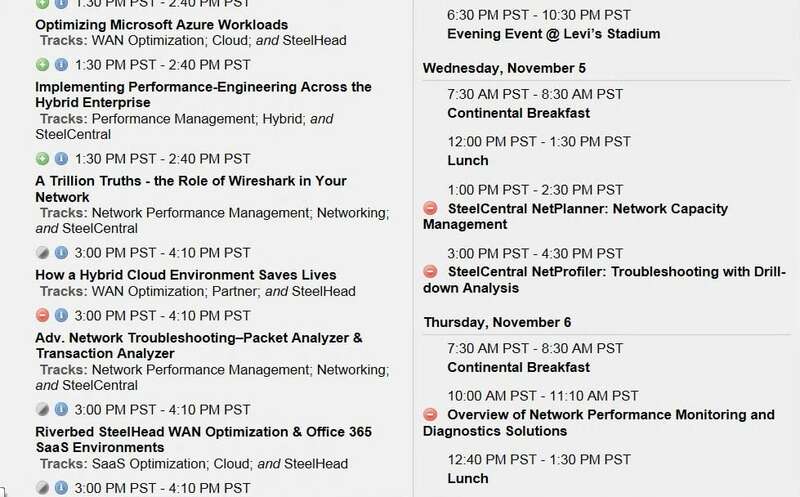 Personalize your agenda for Riverbed FORCE today!